One of my fondest memories of traveling abroad takes me back to 2006. It’s a year I’ll never forget, since that’s when I graduated from my undergraduate studies, and have also been surprised with a gift of a trip by my parents. This trip was a tour of the Iberian Peninsula, more specifically, Spain, Portugal, and Gibraltar. As a History major, I was drawn to and fascinated by Spanish history, its grandiose architecture, the culture, and of course, we can’t forget about the food. The trip began in Madrid, the capital of Spain, and headed westward, then down south, eastward and north, and returned back to Madrid. The whole trip lasted for fifteen days, but the memories would be etched in my mind for a lifetime. One of the many wonders of this trip was a visit to Salamanca, an important university city in Spain, and the location of its oldest university. As a UNESCO heritage site, you can’t help but be amazed by the atmosphere in this city, with students from all over the world, as well as street entertainers performing for the crowd. 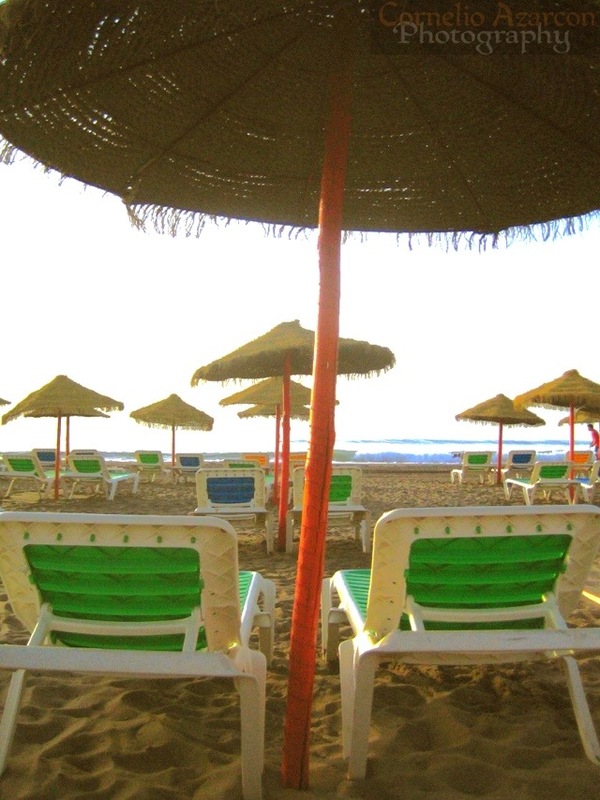 A weekend was also spent enjoying the weather and beaches at Torremolinos in the Costa Del Sol region. It was a nice relaxing change from the early daily routine of the tour. 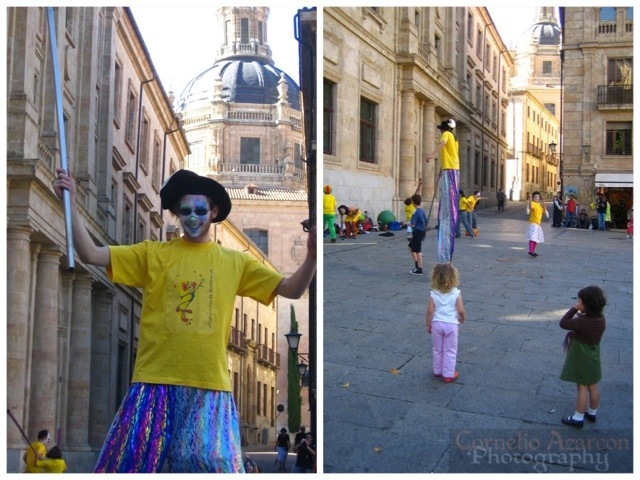 I met a few locals who I tried to communicate with, with the limited Spanish that I knew. During that weekend in Torremolinos, we also made our way to Mijas, a white-washed mountainside town in the Costa Del Sol region, where I got to check out their Bull Fighting Stadium. 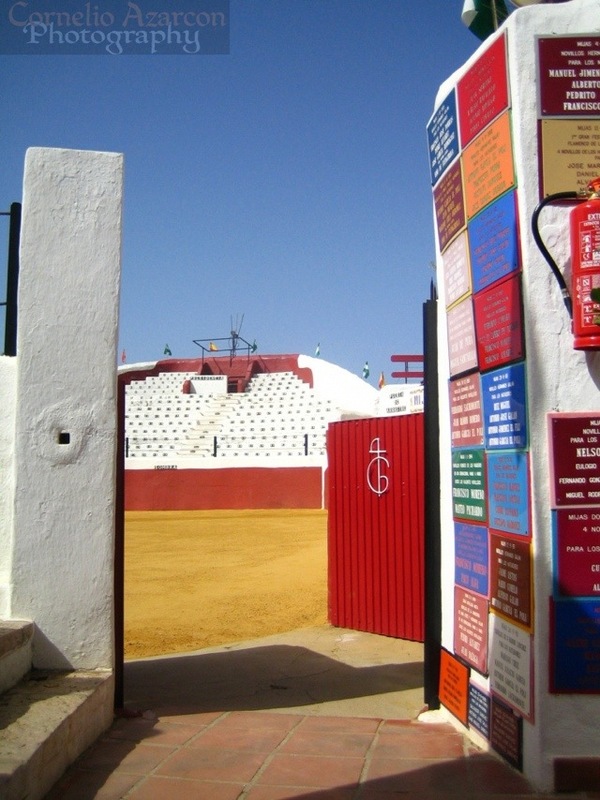 There are many Bull Fighting Stadiums all around the country, small ones such as this one in Mijas, to the grand ones in Madrid, Valencia, and other major cities. There are countless museums in Spain, as well as other historical sites that would keep a traveller more than occupied, but that’s not all that Spain has to offer. Its culture is full of life from the music to the food. From tapas to the paella, and all other dishes, you’ll have to immerse yourself in every aspect of Spanish life to truly have travelled. 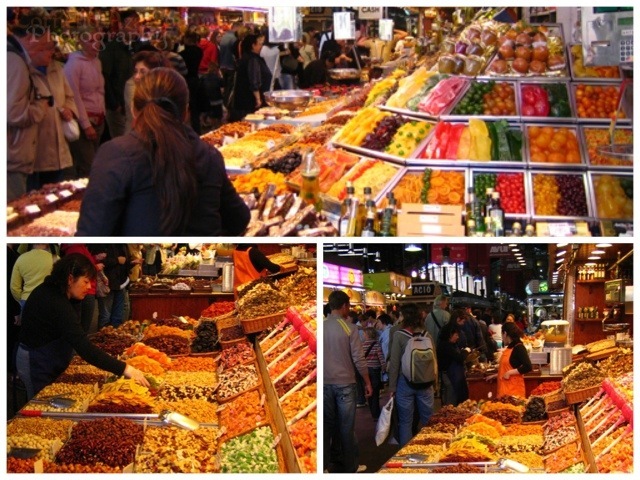 A must visit for food lovers is the La Boqueria market in Barcelona where you’ll find fresh produce, candied fruits, fresh fruits, and an assortment of meats. I hope I get the chance to travel back to Spain in the near future.